Theological Comparisons: What Type of Church Do You Attend? 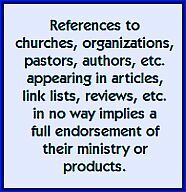 I’ve been amazed recently at people who attend a church which has a denominational affiliation, but they don’t know what it is. Visiting? Maybe. You’re just passing through. Attending frequently? I would have thought it was a basic question. When it comes to actual doctrines, overarching theology, spiritual values, church culture and core beliefs1 I would think people would want to know where their church fits in across various spectra2 but apparently if the worship is good, the children’s ministry is high quality, and the sermons are engaging, people are happy not knowing whose name is on the door. We started the work week on Monday with Michael Patton, so it seemed like a good place to end the work week. First of all, for those of you who are subscribers, I need to clarify something that we updated a few hours after the piece appeared, and that is that Michael’s blog Parchment and Pen migrated to CreedoHouse.org. The specific article, What Does it Mean to Be Charismatic which we quoted, is available in full at this link. In the interest of getting it right this time, while I couldn’t find the image below at the new site, a full explanation of it appears at this link. Sometimes, I have to admit, I need to be able to put people into a box. 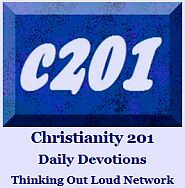 It’s not that they will necessarily fit into the box comfortably, but frankly it saves time; it lets me know what set of terminology to use; it indicates to me what schools of doctrinal thought are off limits; it helps me find common ground with authors or worship styles or even Bible translation preferences. However, sometimes it does cut to the chase. Give me some indicators and let me make assumptions. Is that the ESV Study Bible you’re holding? Here’s a new book from John Piper you might enjoy. You attend the Revival Center? You might enjoy the new Jesus Culture album. Stereotyping, as we once called it; today it’s called profiling. I hope this helps somehow! I realize the title of today’s piece asks a question and only gives you a minimalist framework to formulate an answer, but such as the two graphic images are, they help us get back the superficial (see cartoon above) and think about things in more important terms. 1 This phrase is all about the cadence and rhythm of the sentence. Some of the words themselves are redundant. 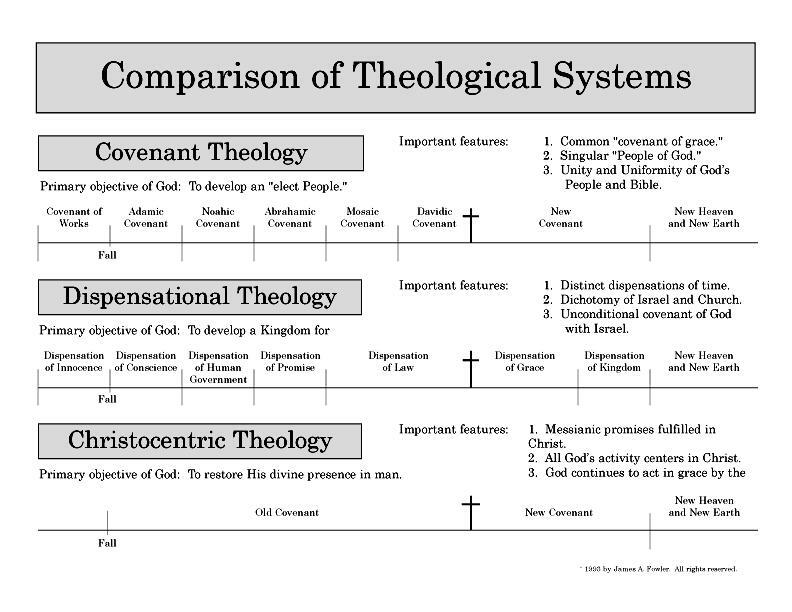 Speaking of words, it’s interesting that the modern dichotomy of Calvinism and Arminianism is nowhere to be seen in the two graphics. 2 Spectra, as in plural of spectrum. Usually churches can be measured in terms of where they land on the spectrum for three or four major discriminators. Instead of a double-axis graph, picture something that looks more like an asterisk. 3 Or, if you prefer Anglican; but although based in Canada, I’m writing for a dominantly U.S. audience, so Episcopal it is! Some would argue that only those within a particular movement can accurately describe it or write about it. What do you think? I have followed Messiah for 40 years now. I have attended over 12 different church. But thank God I have remained a simple believer in Jesus Messiah. My story is long and crazy. 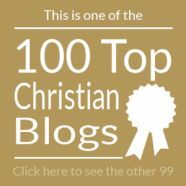 As someone who was ordained in a charismatic church, is a member of an Episcopal/Anglican church and works part time as pulpit supply and in ecumenical parachurch stuff, here’s my perspective: Some denominations attract and nurture a historical, denominational-doctrine mindset (here’s what we believe and why and its important to get it right). And you can find those types in every church (maybe 5% in a modern mega to 40% in some neo-calvinists). But by and large most people are relational and want to belong to a church where others treat them well, look like them and give them a chance to be known and valued as individuals. I love to preach and put a lot of effort into my sermons, but experiments in following up afterwards have shown me that sermons and doctrine and systematic theology don’t change lives. A relationship with Jesus Christ does, and that relationship almost always comes through another person that loves them.